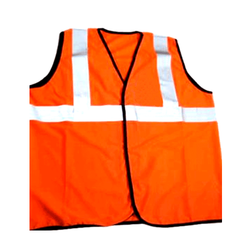 Manufactured in compliance with the set industrial norms and guidelines, the offered Industrial Reflective Jacket is of premium quality. Owing to the high grade raw materials and modern machines used in its manufacture, the offered product has a longer service life and provides superior protection from heat. Offered in the market at the best rate possible, its demand in the market is quite high. 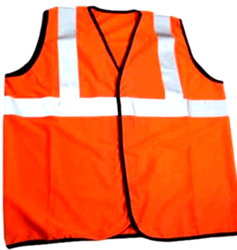 Manufactured as per the set industrial norms and guidelines, this Reflective Jacket is of unsurpassable quality. 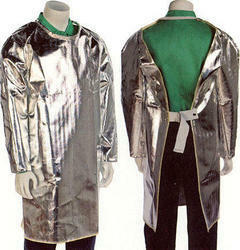 The highest grade of raw materials used in its making, gives the product superior reflective abilities and commendable fitting. Offered in the market at the best rate possible and in several specifications, its demand in the market is quite high.